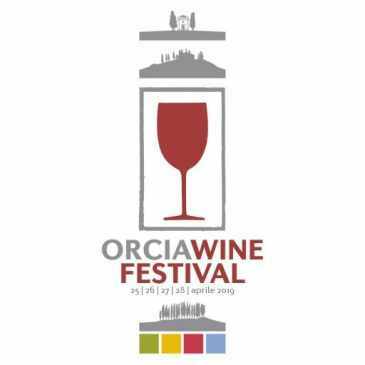 Orcia wine Festival is a trade market fair that will be held from 25th to 28th April in the halls of Palazzo Chigi Zondadari at San Quirico d’Orcia (Siena). The consortium will organise the technical guided degustation of the Orcia wine. There will be tasting halls of over 20 wineries of this zone. There will be also thematic dinners and food workshops. Moreover visitors can see the wineries.